When you were a little kid, there was nothing quite as exhilarating as jumping up and down on a trampoline. 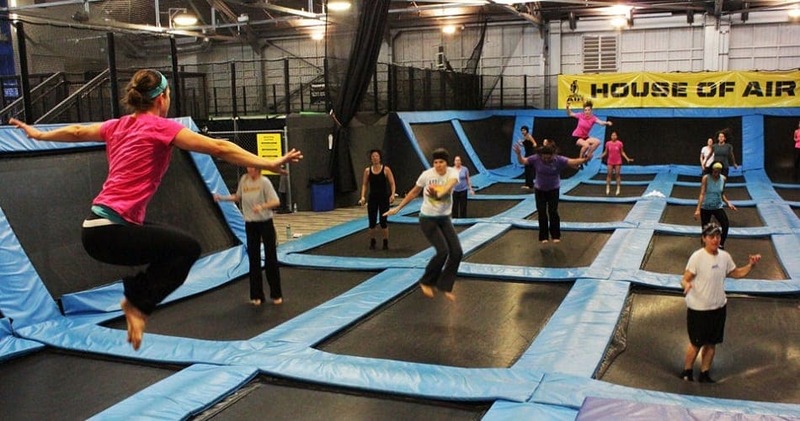 You can get back that sensation while working up a good sweat in a trampoline class. If you don’t want to share a huge trampoline with others go to the classes which give you a miniature trampoline to bounce on during the session. Be sure to take your motion sickness pills before the class begins. Ready for Medical Marijuana in the Workplace?